Caterers need to proactively address food safety issues, that’s pretty much step one in running a successful catering business. It becomes more complicated, though when one stops to think about all of the ways that safety could be jeopardized—not just from ingredients, but from non-food items as well, such as the water used to clean equipment, and lubricants for the machinery that processes food. Another of those areas to consider is linens. 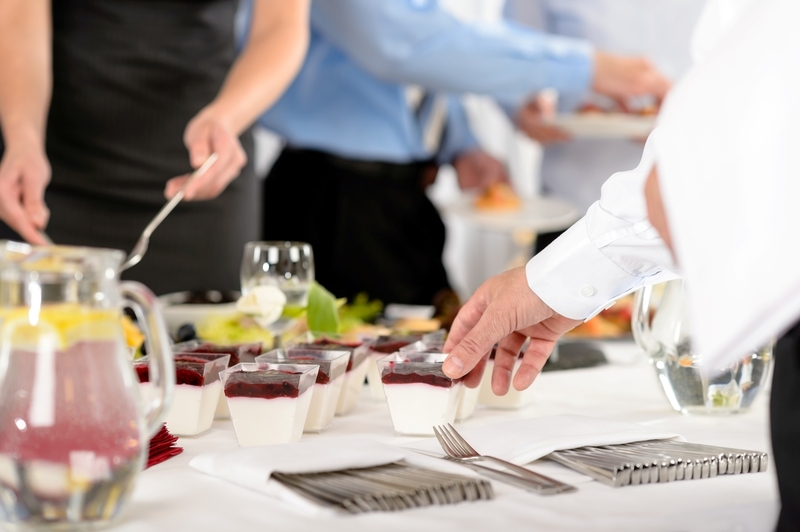 When caterers consider linen suppliers, they should be thinking about not only who has the newest colors, brightest patterns, and best fabrics, but also the cleaning process used by the linen supplier. Every laundry that processes the linens should be Hygienically Clean Food Safety certified. This certification reflects the laundry’s commitment to best management practices (BMPs) in laundering as verified by a third-party inspection, and the capability to produce hygienically clean textiles, as measured by ongoing microbial testing. A laundry’s dedication to compliance and processing linens and garments using BMPs as described in its quality assurance documentation (QA) would be confirmed by the inspector. QA is the focus of an inspectors’ evaluation of critical control points to minimize risk. These measures take place even though laundered textile products are never intended to physically contact the food supply. Garments, however, could contribute to unintentional adulteration. The classic example: a uniform service that unknowingly provides a lab coat with buttons instead of a butcher coat, which should have snaps. This creates increased risk of a detached button falling into food production. Taking that example into consideration there are obviously many more ways that improper use and cleaning of linens could affect food safety. 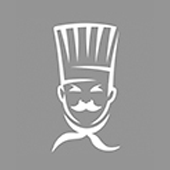 Caterers and event planners are by definition detail oriented people. That said, food safety, and protecting against contamination from areas that might not seem obvious is one detail that could slip through. 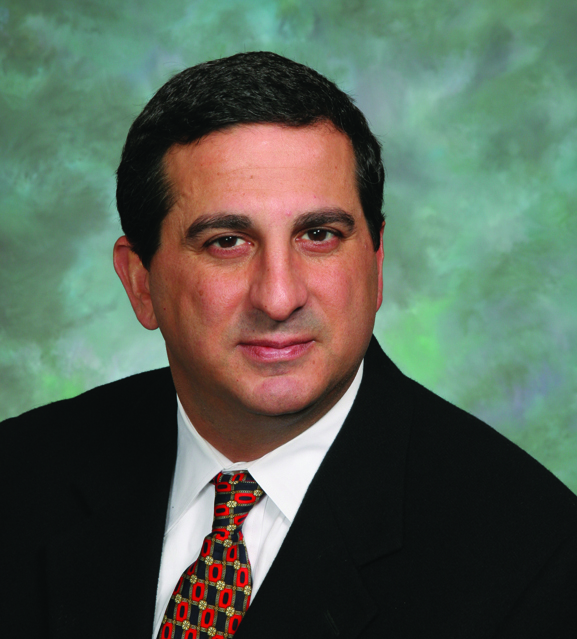 Joseph Ricci is the president and CEO of the non-profit TRSA.org, an international organization representing companies that supply laundered garments, uniforms, linens, floor mats, towels, and other products necessary for businesses to operate safe, clean facilities, serve their customers and provide a clean, attractive environment and image. Learn more about the Hygienically Clean Food Safety Certification and download a whitepaper on the subject. Visit TRSA.org for more information.